Address: 57 Hampden Rd, Battery Point TAS 7004, Australia. 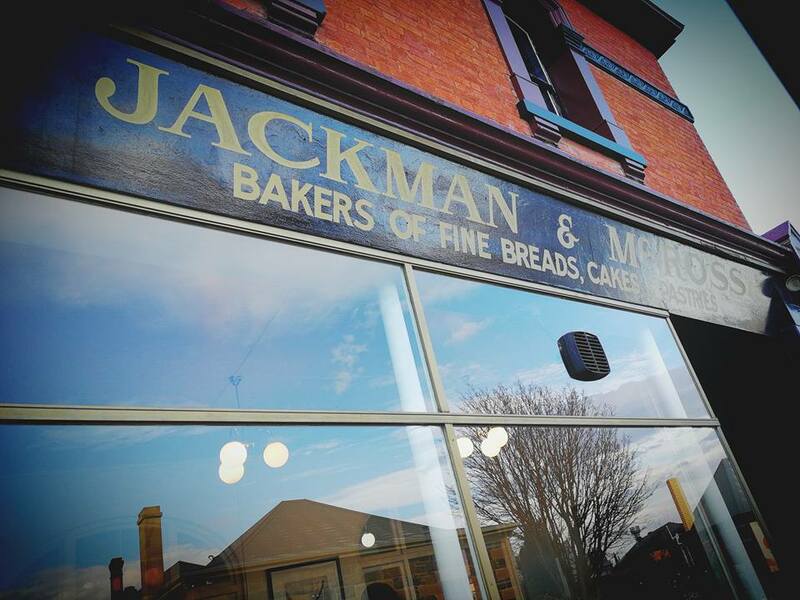 It was our first stop for food in Tasmania, the restaurant called, Jackman and McRoss. Bakers of fine breads, cakes and pastries. 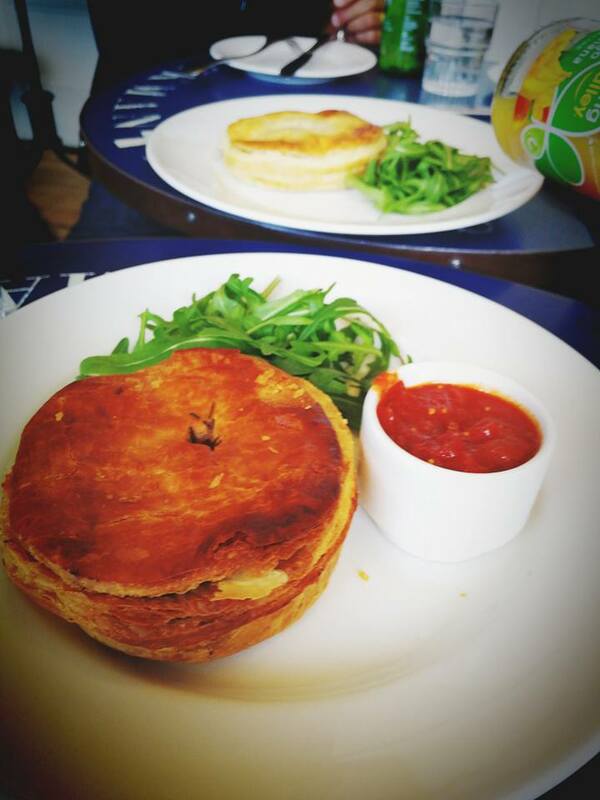 We’re here for the scallops pies, one of its famous. 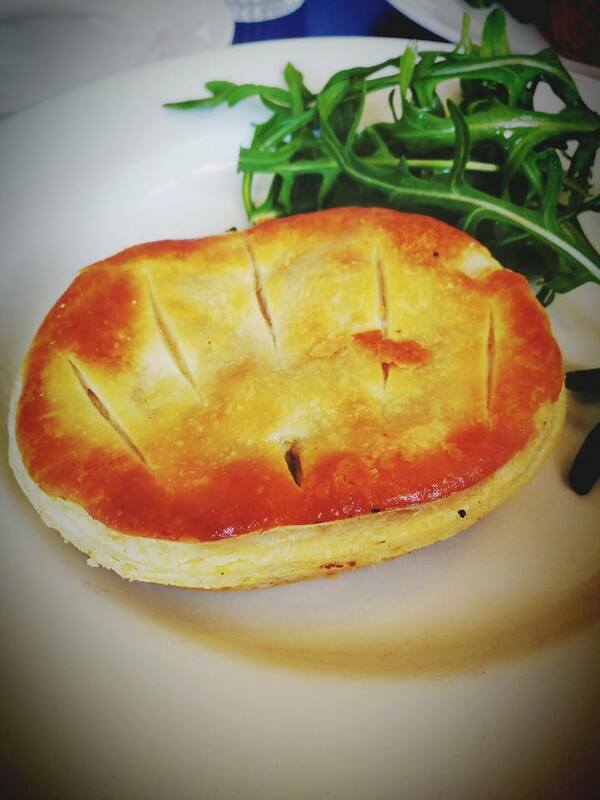 This is how the scallop pie looks like when I cut it into half. It is plenty of medium sized scallops. It tastes good, well spiced and not salty. 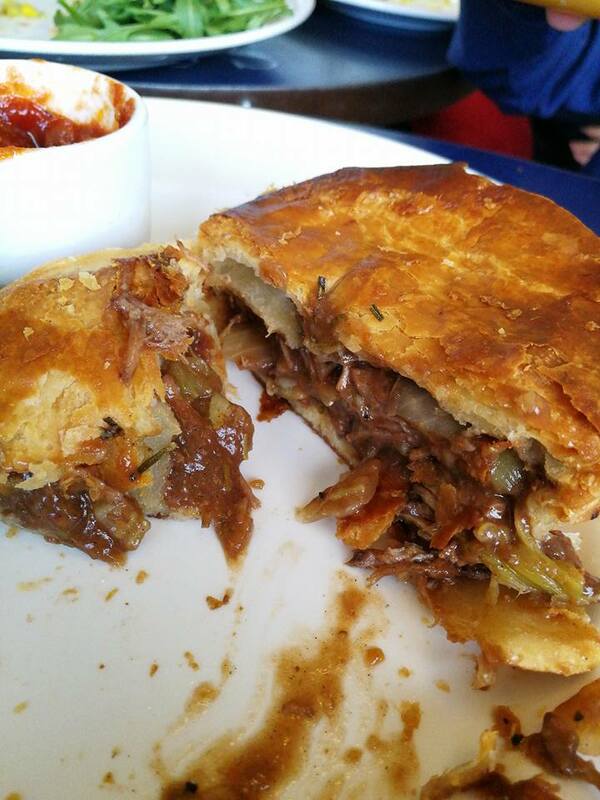 The lamb pie is equally nice and it is recommended by the waitress to try it. She told us it is also one of the best sellers. 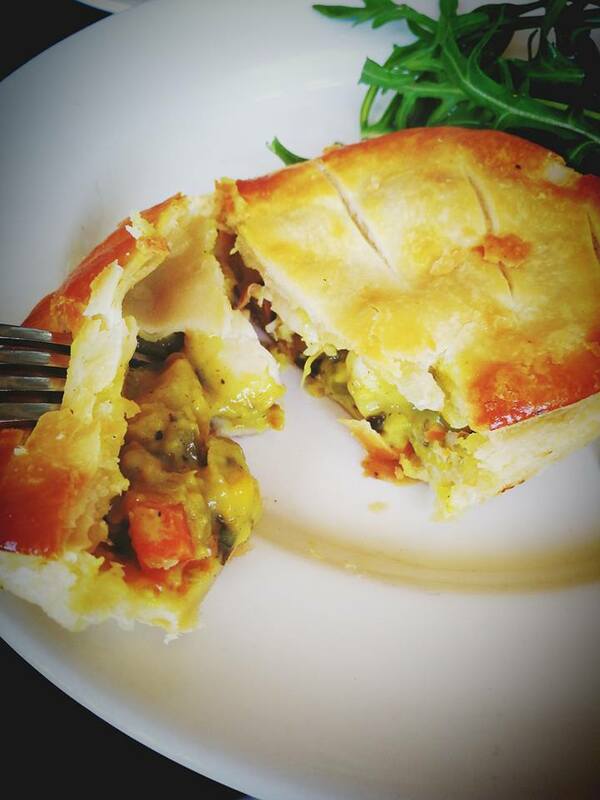 Indeed, it is a good recommendation and worth to visit the bakery for a pie or drink.